I was invited to write for Charli Mills‘ Carrot Ranch last week on the topic of self-publishing. I was elated at the response in comments and that so many found my article helpful. I hope you all can find something valuable in it too. 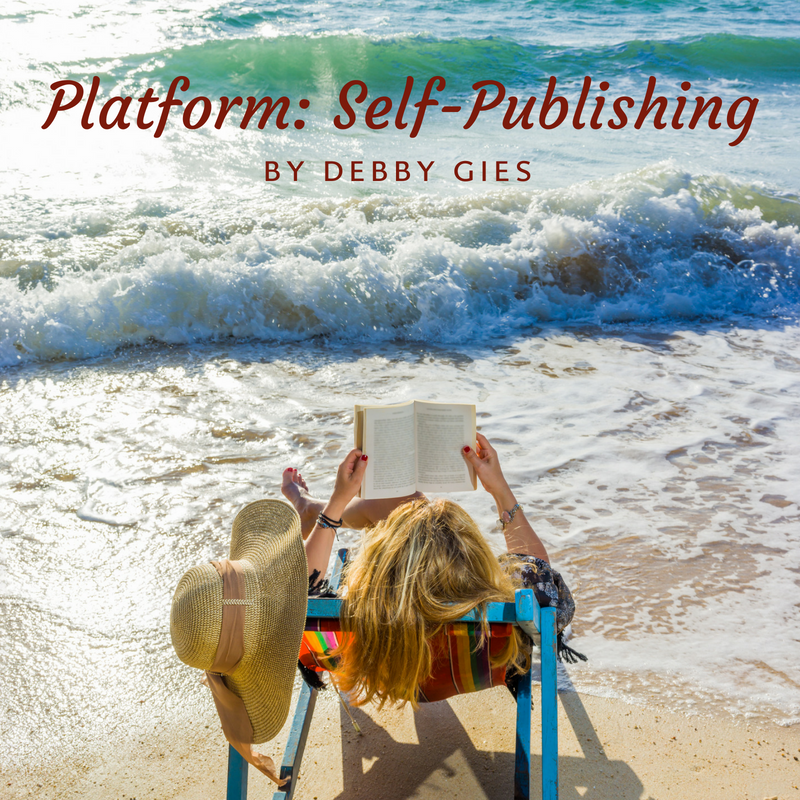 As writers who choose to self-publish, we must understand that we’ve chosen to be not only writers but publishers, marketers, and promoters of our work because these components are all essential parts of running a business. Yes, your business! If we intend to sell books, it’s in our best interests to learn about these things as well as building an author platform. If we don’t put in the time to promote our work, our books will surely sit and collect dust on the virtual shelves, lost in a sea of hundreds of thousands of other books. Although we may be publishing in a digital world, our business is no different than if we opened our own brick and mortar store. We wouldn’t leave our doors unlocked and wares left unattended, would we? So, let’s get into the nuts and bolts of what’s involved in putting together a good book to gain wider readership. If we prepare for our book launch well before publication, we’ll establish a presence as a writer and begin a following so we’ll have readers already eagerly interested in our book once it’s published. Remember – No readers = no sales. Helpful, encouraging, and a wealth of information, as always. Thanks, Deb! I love how you generously share what you’ve learned about self-publishing. Thanks for the reminder, Debby!